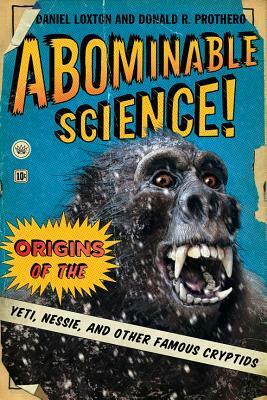 If that cover doesn't creep you out, the stories about the Yeti and other elusive creatures might just do the trick. And if you don't believe in that kind of thing, why not read it just to train your laugh-muscles? 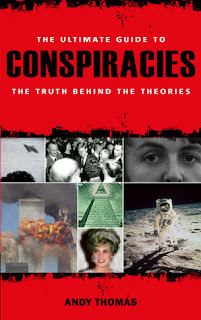 UFOs have landed on Earth, yet we never landed on the Moon? If I had to pick one to be true, I'd settle for the UFOs ... just joking! Just remember, only because you think you're paranoid, doesn't mean they're not out to get you. So you like to get your paranormal read on? 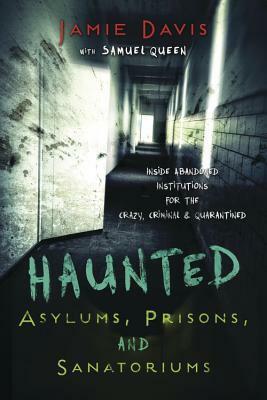 This one isn't of the fictitious variety, but explores haunted places that aren't exactly places you'd want to hang around in with or without ghostly company.